Get to know the England that Jane Austen, the Brontë sisters, Virginia Woolf and Agatha Christie knew! With just a 15-minute train ride from London's Waterloo station, you can find yourself in Chawton, a small town in the county of Hampshire where Jane Austen lived and wrote five novels, including Pride and Prejudice. Austen's former home is also a museum that celebrates the her work. You might even find yourself feeling like one of her characters as you walk through her garden. Inside, you will find more than 40 objects including her writing table, bookcase and piano. Get visiting hours and more details here. 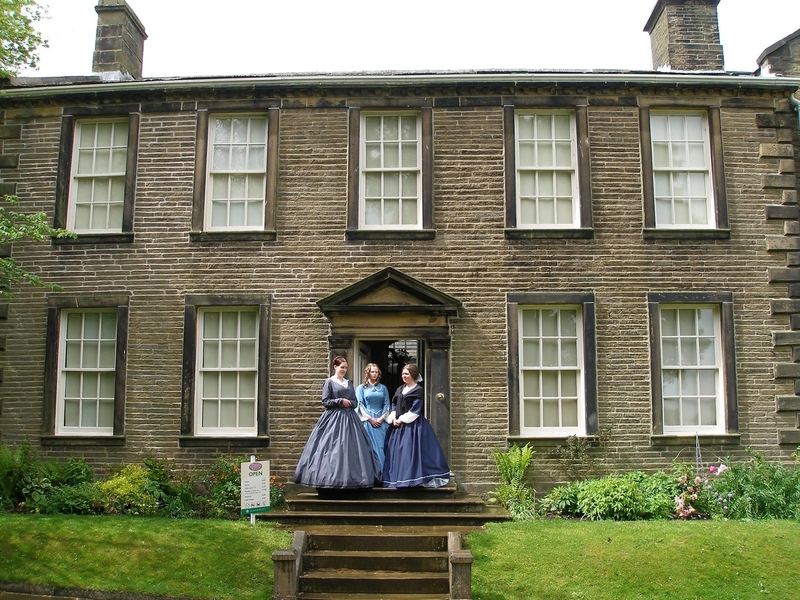 If you're a fan of Wuthering Heights and Jane Eyre, you'll want to head up to Brontë Country in western Yorkshire, England, to the town of Haworth, where the sisters lived and wrote their novels. It's where the Brontë Parsonage Museum is, as well as Top Withens, an old semi-derelict farm that was the inspiration for the house where the Earnshaws lived. You'll also find Ponden Hall, a mansion that also served as inspiration for Wuthering Heights and The Tenant of Wildfell Hall. Today, you can even go visit the nearby town of Thornton — the birthplace of the sisters and where their first home still stands. 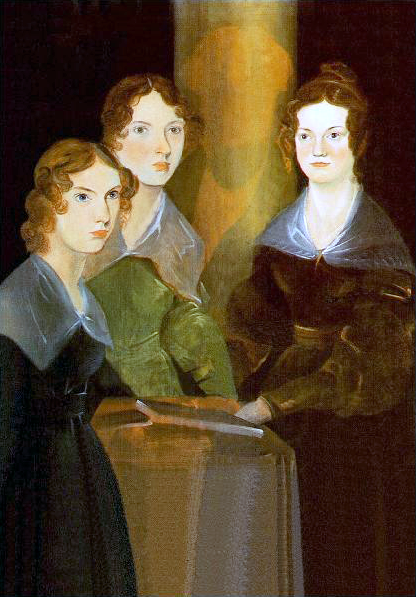 You can find the information you need to start planning your Brontë-inspired journey here. 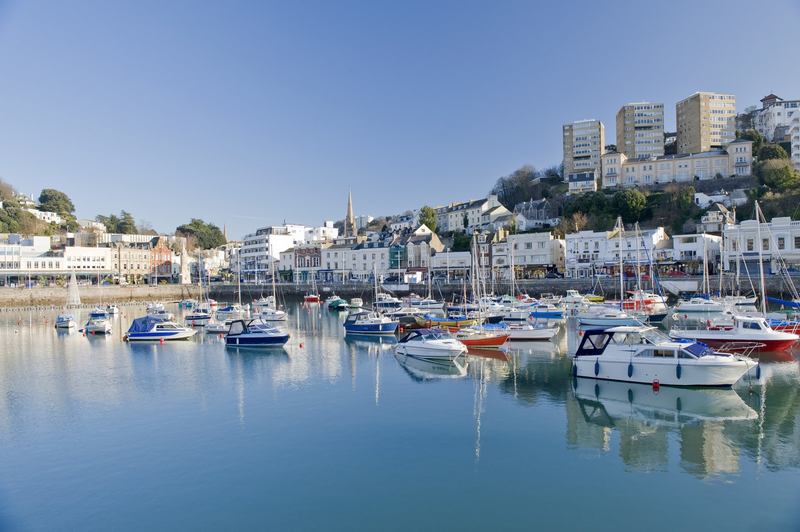 Torquay is a town on England's southern coast, in the county of Devon, which has known for many years as the English Riviera due to its fantastic climate. It is also the town where crime master Agatha Christie was born, and it's where you can also visit the places inspired many of the locations in her novels — like the Imperial Hotel, Anstey's Cove or the body beach. Make sure to spend some time in Greenway House, where Christie spent her summers. It's also where you can see her family's huge collection of china, boxes, and books, bordering on more than 11,000 items. Charleston was the home of Woolf's sister, the painter Vanessa Bell. 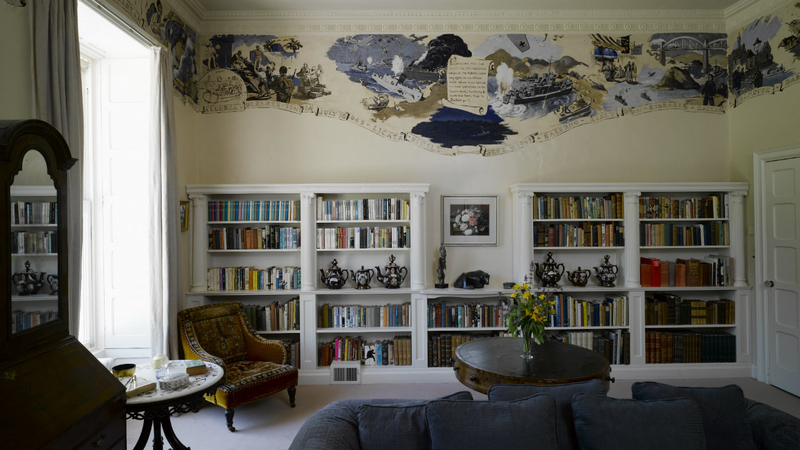 Alongside Bell, her lover and fellow artist Duncan Grant, the writer David Garnett and the couple's children all lived in the house, and Virginia Woolf visited often. Inside these walls, you will be able to find paintings from both Grant and Bell, but also from Picasso, Fry and Derain among others. Not too far from there, you will find Monk's House, the residence that Virginia and Leonard Woolf moved to in 1919 and where she worked on the novels To the Lighthouse, Orlando and The Waves. The nearby River Ouse is where Woolf drowned herself in March 1941. Her husband continued to live in Monk's House until his death in 1969, and he was buried alongside Virginia in the house's garden. Today, a bronze bust marks the site of where they are buried.